A note about Orange Bread, from Jondi. I have grown up eating Orange Bread. My mom used to make this all the time at Christmas. I love the way it makes the whole house smell when the orange peels are boiling. It’s amazing. I’ve always wanted to make it, but it’s one of those recipes I haven’t ever gotten around to trying. There’s a lot to it, but my mom says it really isn’t that hard to make. Maybe this year will be the year I try it. If any of you try it, take pictures and send them to us! We will post them! 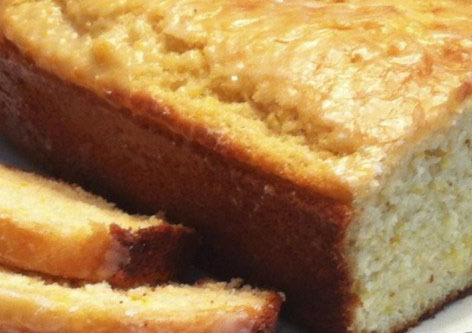 And tell us what you think of this orange bread!! I sure love it!